Need a little help remaining sharp and invigorated? 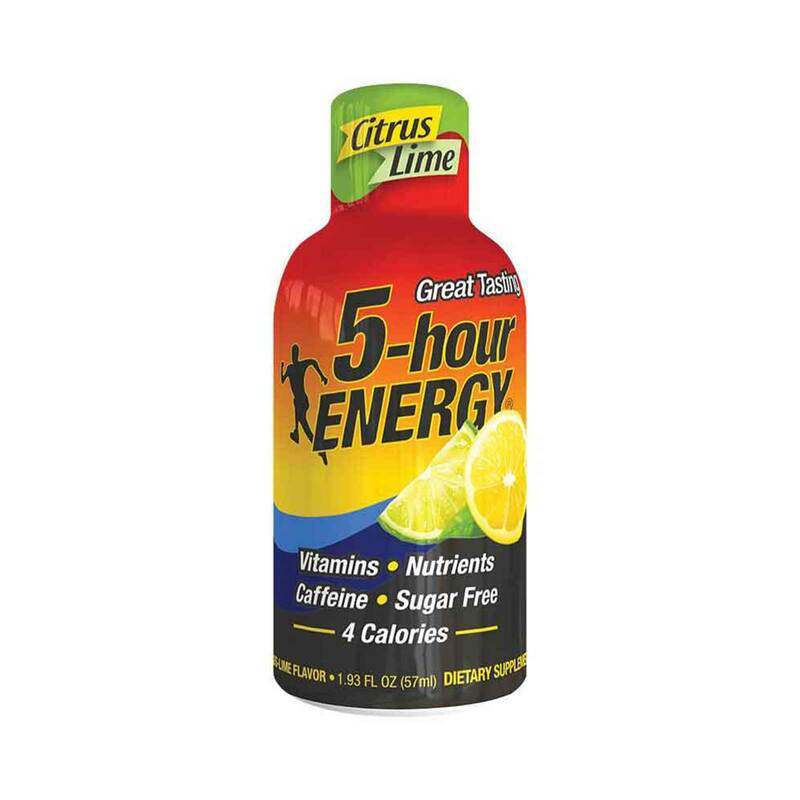 Abandon drowsiness with a Citrus Lime 5-hour ENERGY® shot. You can take it in seconds, feel it in minutes and it goes on for quite a long time. In addition, since it doesn’t contain any sugar, the impacts of a Citrus Lime 5-hour ENERGY® shot don’t accompany a sugar crash. 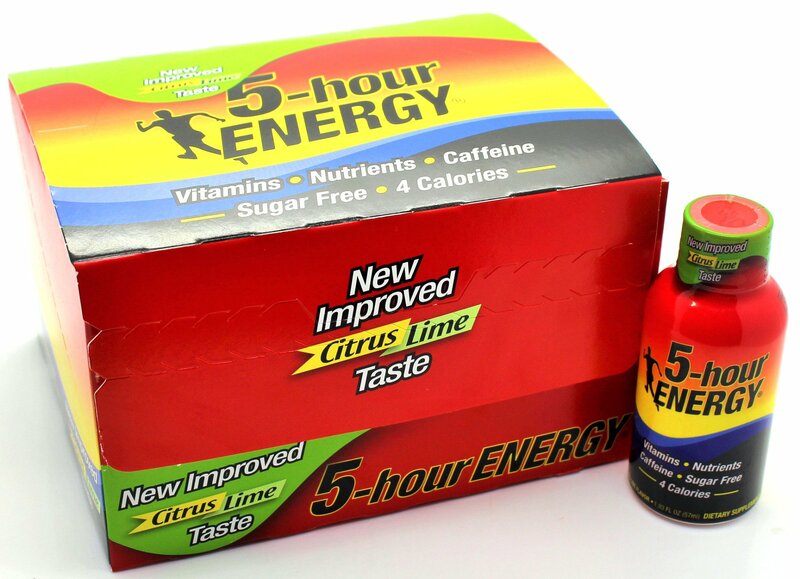 Citrus Lime 5-hour ENERGY® shots are pressed with basic B-vitamins and amino acids and contain caffeine tantamount to some the main premium espresso. Nice drink, never felt so energetic and strong but after taking this i have been on top of the world.